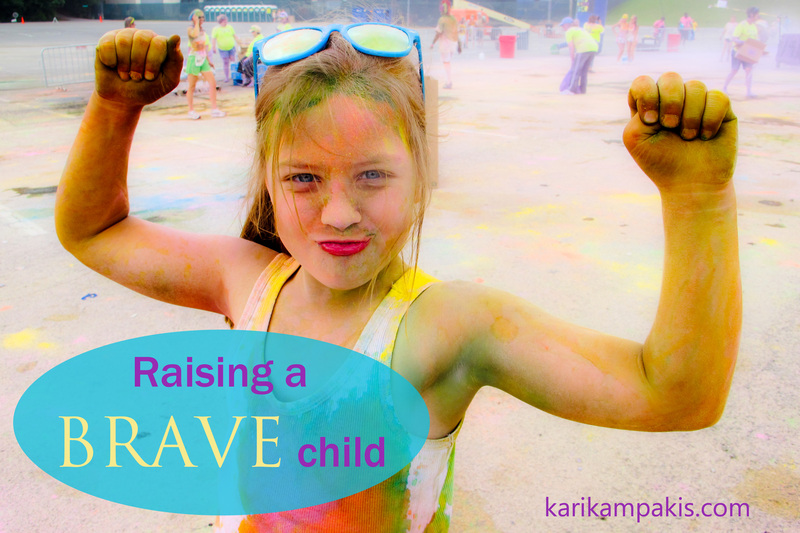 I believe it’s fair to say that most parents want to raise brave children. We want them to be brave in doing what’s right. Brave in chasing their dreams. Brave in saying “no” when necessary. Brave in facing their fears. But the thing about bravery is, there’s a lot of psychology involved.